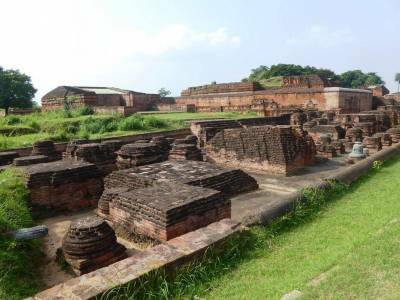 The Nalanda University which was the educational hub of India between 500 CE and 1200 CE. After centuries of violation by various invaders, it still remains as a symbol of India’s glorious past. 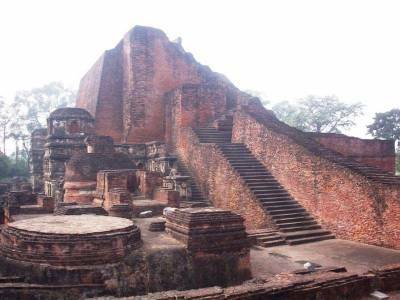 The Nalanda University is in ruins today and is currently situated in Bihar. Anyone inclined towards either education or architecture must pay a visit to this ancient University. 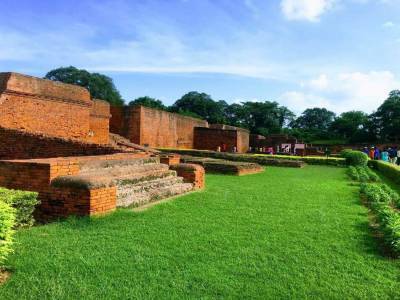 The Nalanda University was situated in Ancient Magadha and was the very first international institution in the World having residential facilities. It was constructed under the patronage of the Gupta dynasty by Kumargupta I. Students and scholars travelled from different parts of the world to acquire knowledge from the University. It was well-known among countries like China, Korea, Tibet, Sri Lanka and a few other Asian countries. Magadha was primarily influenced by Buddhism and therefore, the campus had more than 10 Buddhist style temples. The renowned Chinese traveller Hiuen Tsang was a student of this University. At its peak years, it had around 10,000 students and more than 1500 teachers imparting expertise on a wide range of subjects. The ruins that remain speak a lot about the distinct architecture of the Gupta dynasty in India and reveal the skill, design and craftsmanship of the era. The main highlight of the University was the Sariputta Stupa which was the most prominent structure in the campus. 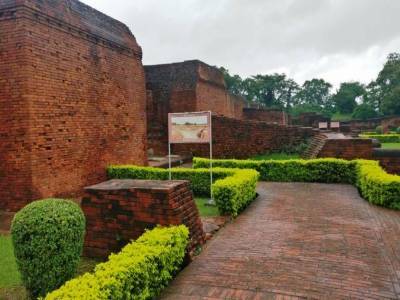 The Nalanda Archaeological Museum has several coins, sculptures and inscriptions on display which were conserved from the ruins of the site. 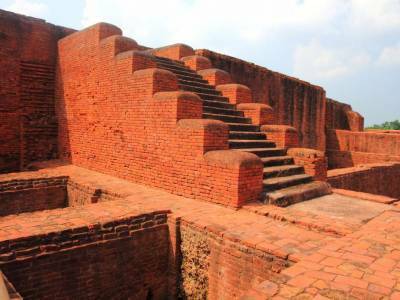 The Nalanda University ruins was restored a few years back and is a UNESCO World Heritage Site. Get quick answers from travelers who visit to Nalanda University ruins.